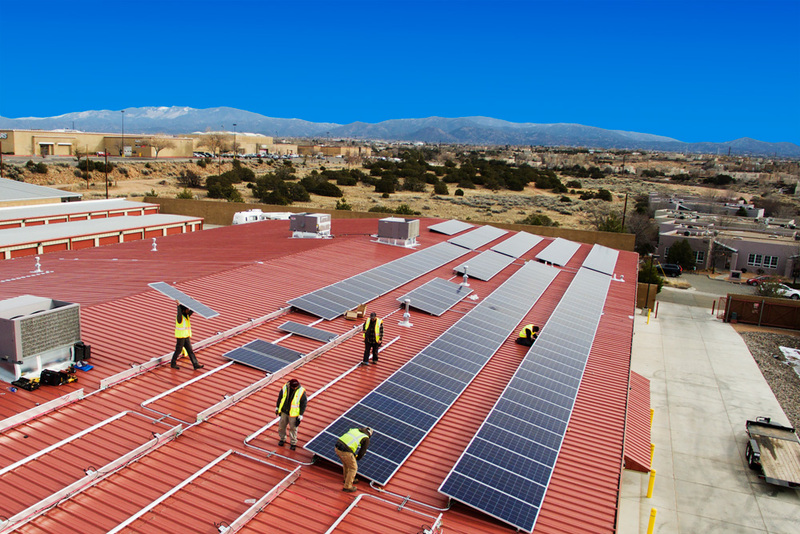 Send us a quick message and find out why Sol Luna Solar is your preferred solar installation company in New Mexico! 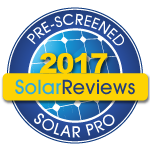 Sol Luna Solar provides trusted, local solar installation to Albuquerque, Abiquiu, Belen, Bernalillo, Corrales, Dixon, Eldorado, Espanola, Las Vegas, Los Alamos, Placitas, Rio Rancho, Santa Fe, Tijeras, and Taos. With full service installation, no hidden project fees, and FREE solar monitoring; our customer’s are receiving top performance and service in New Mexico.